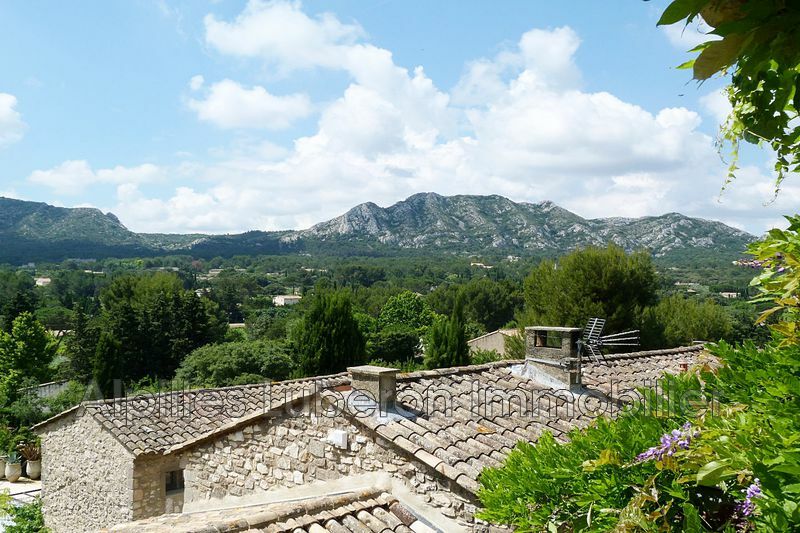 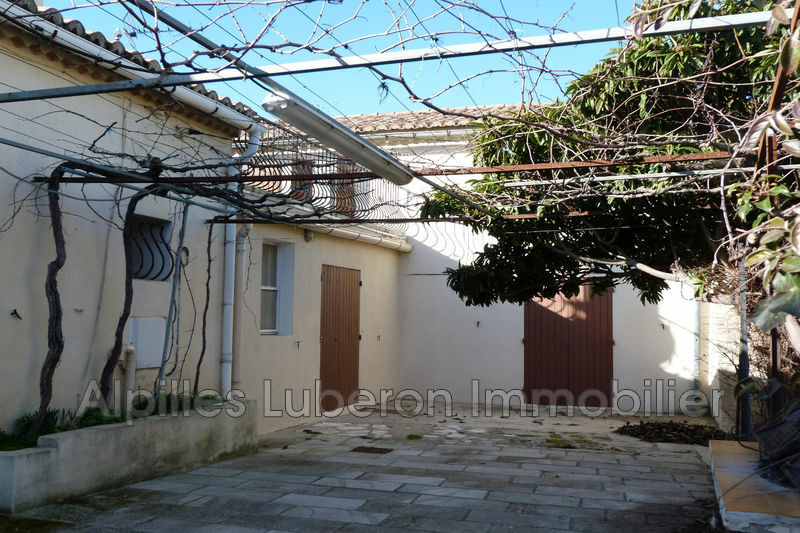 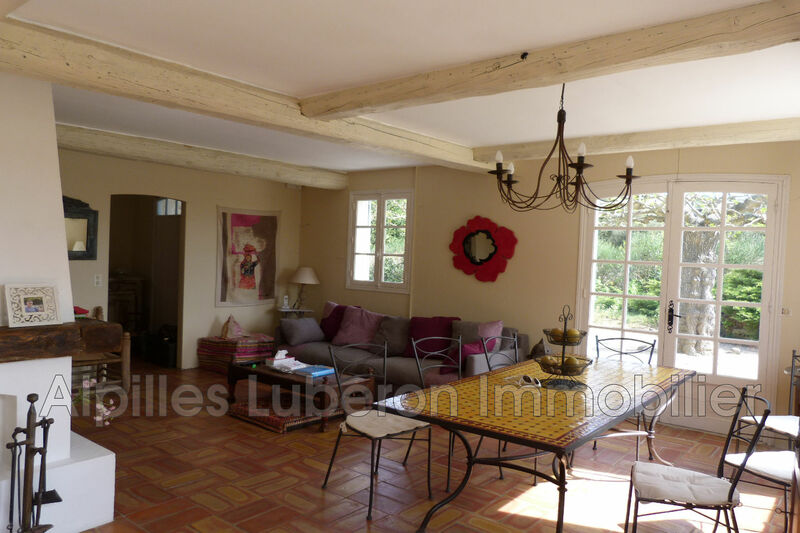 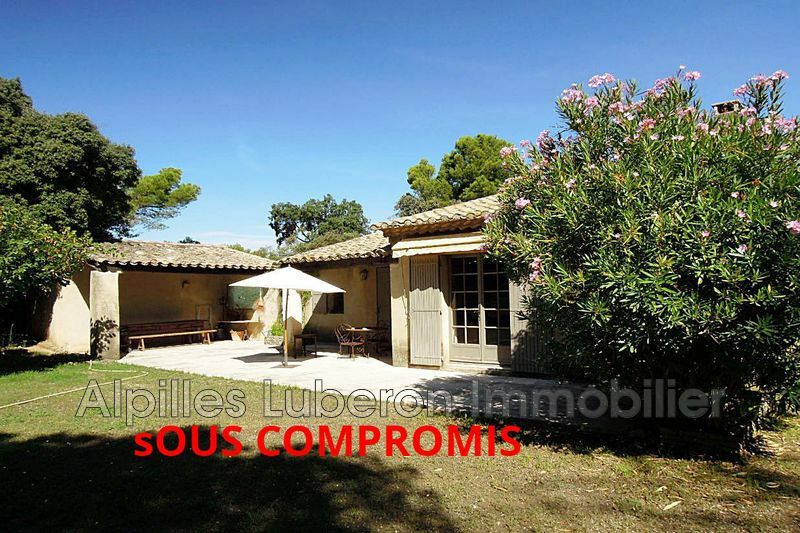 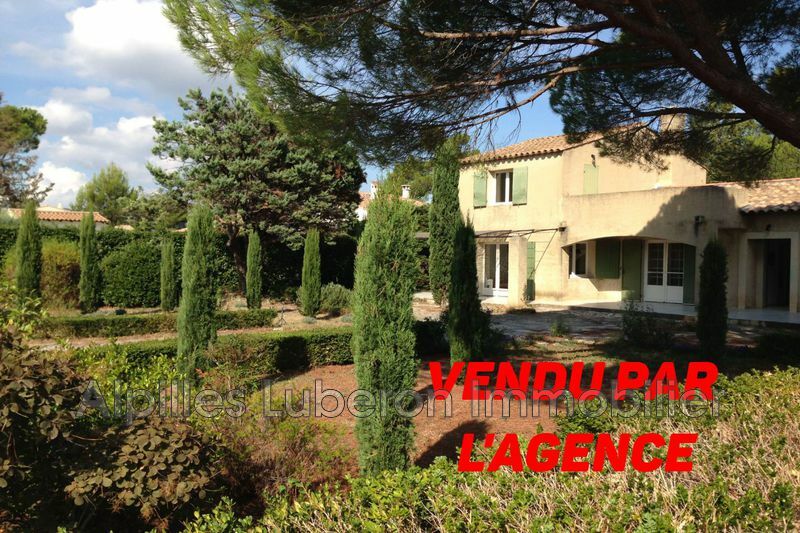 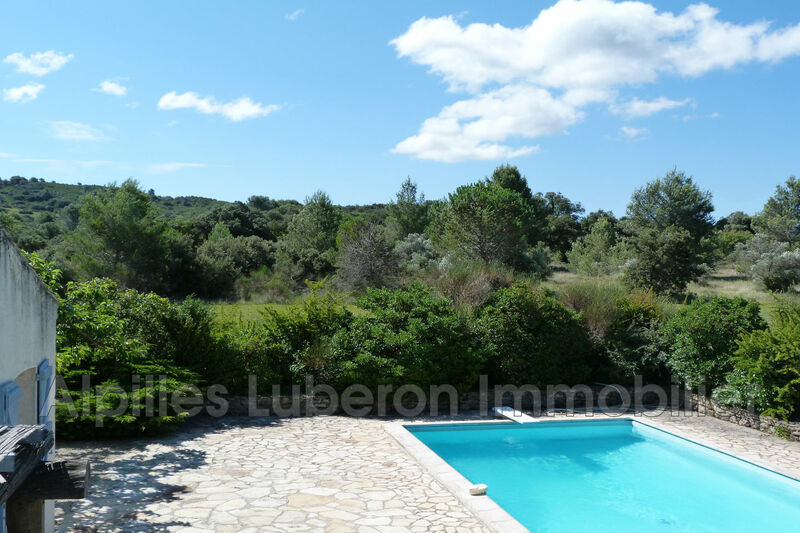 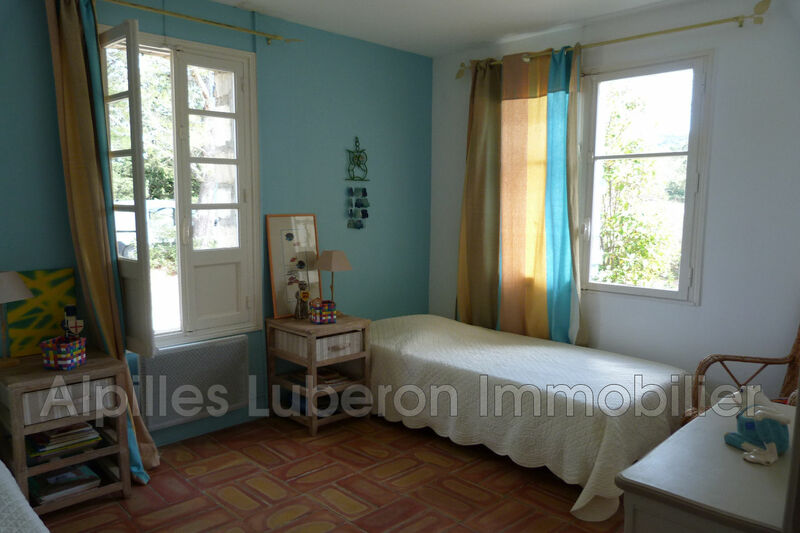 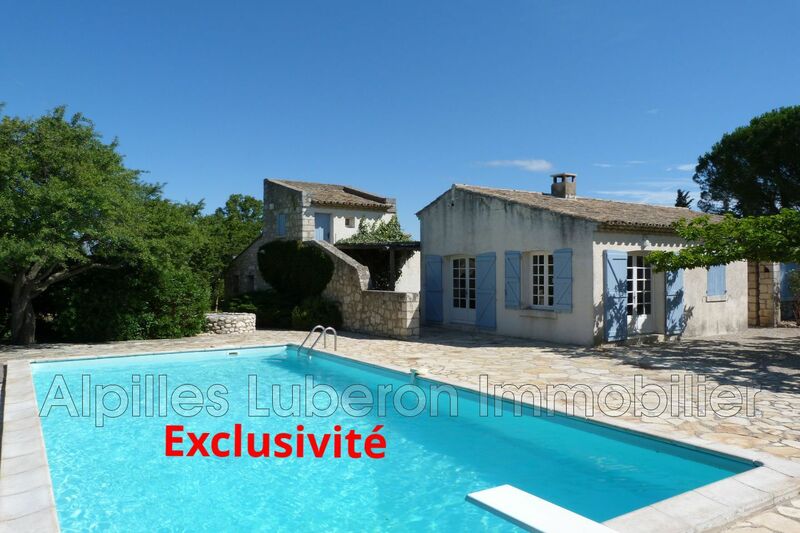 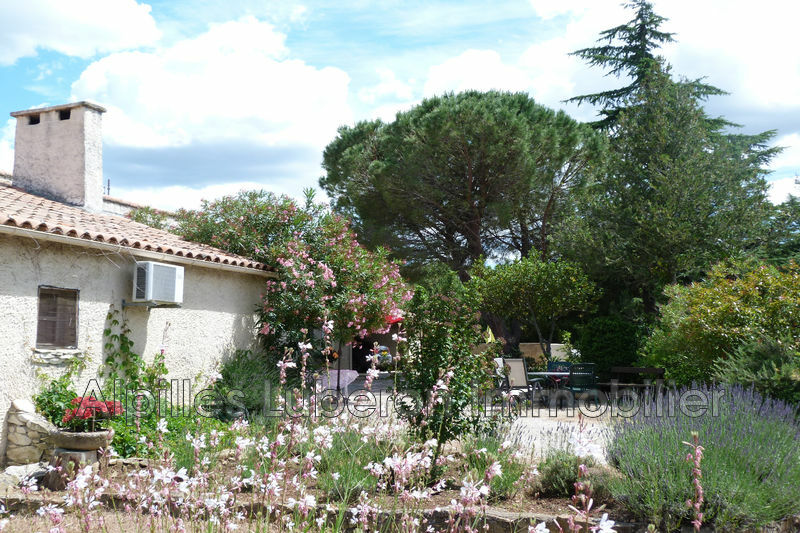 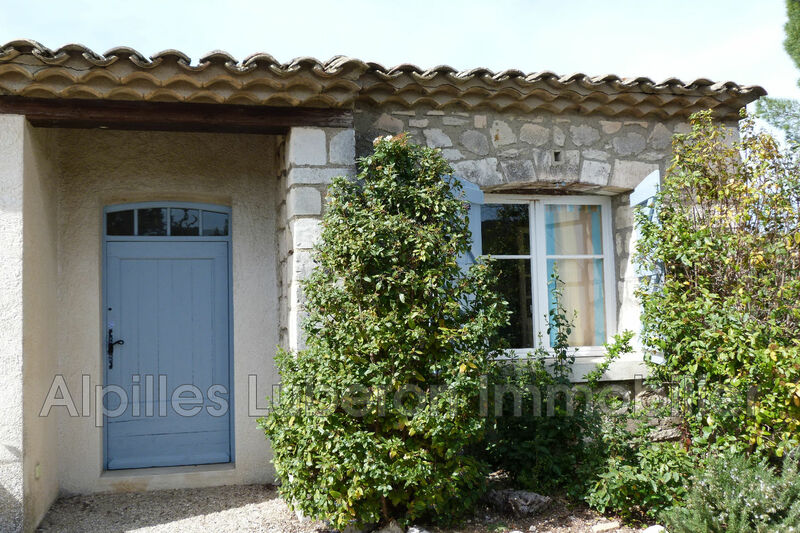 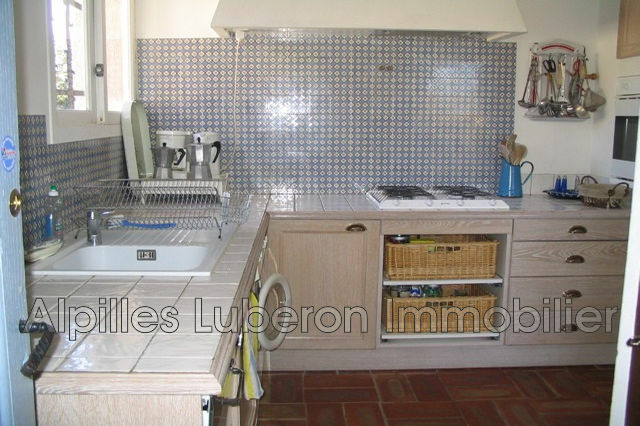 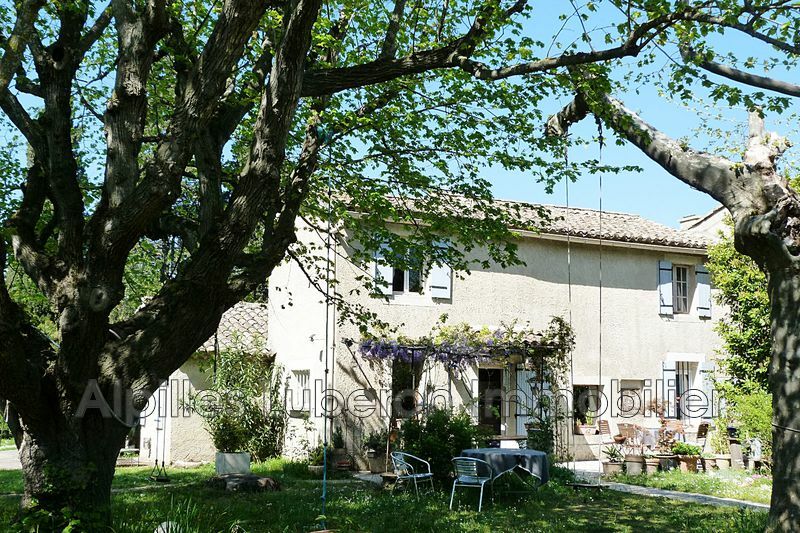 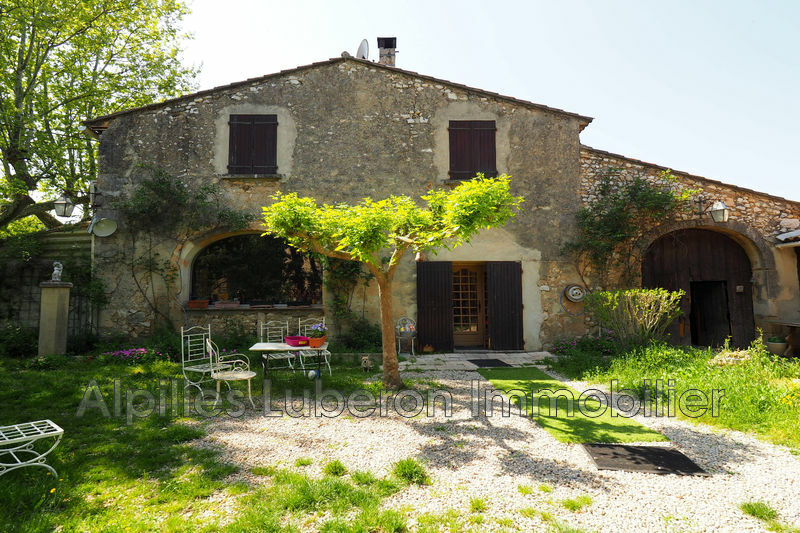 In the heart of the Alpilles Park, beautiful environment for this house full of charm offering 95 m² + garage. 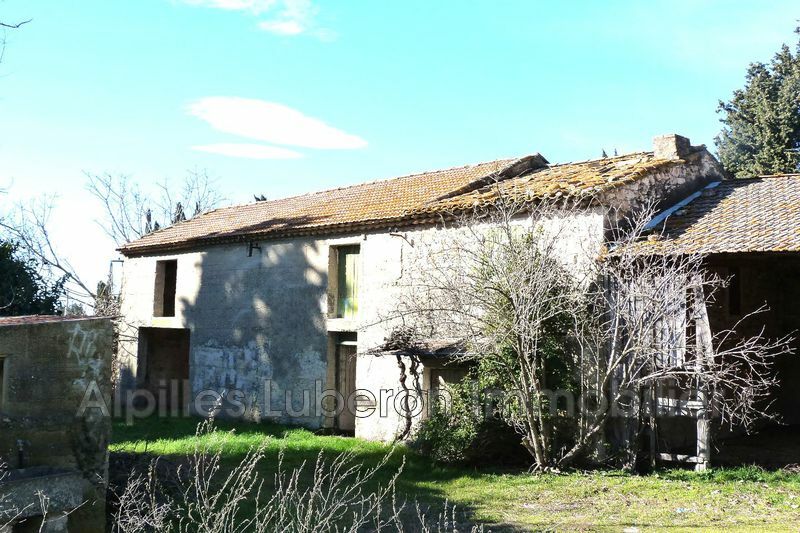 Renovation and extension will make a beautiful country house in a privileged place. 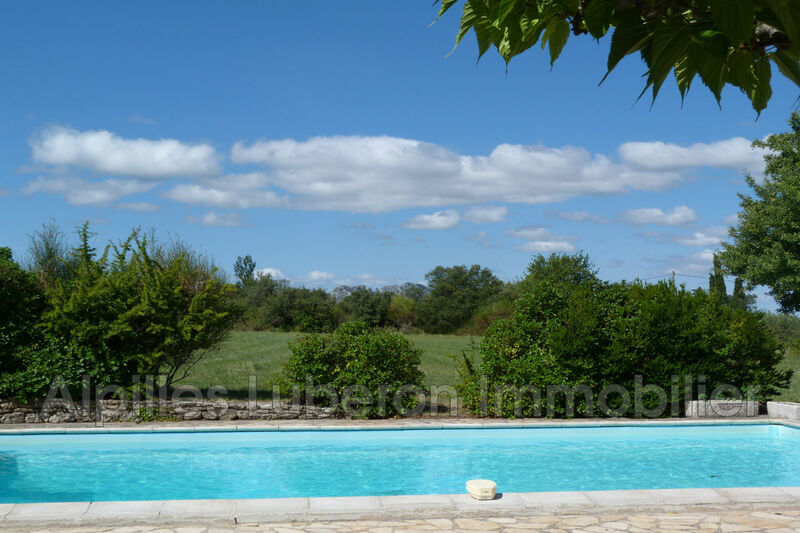 The field in nature scrubland extends over 11,000 m² with a pool 10 x 5 m.
Only the cicadas will disturb your peace of mind!